The climate is extremely varied throughout the region. Pack layers of clothing for different conditions. Altitude also varies greatly throughout the provinces. Hydration is the best way to combat altitude sickness. Rental cars are the most popular and convenient option for travel between cities. Guided tours are also possible. There are two, primarily domestic airports with direct flights from Buenos Aires. These include Salta Airport: Martín Miguel de Güemes International (SLA), and Jujuy Airport: Gobernador Horacio Guzmán International (JUJ). 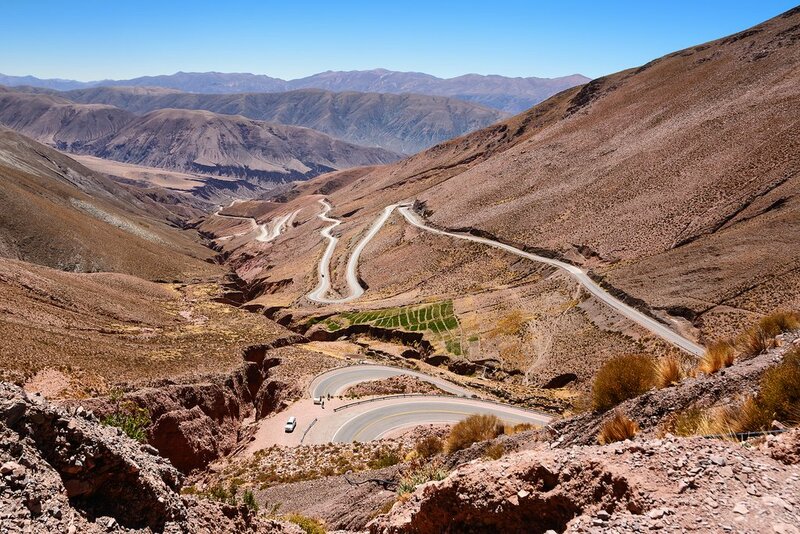 This 11-day itinerary takes you to Salta and Jujuy provinces of Argentina, a remote area where the highlights are the dramatic scenery of colorful cliffs, local hospitality, well-preserved colonial-era towns and visits to farms. 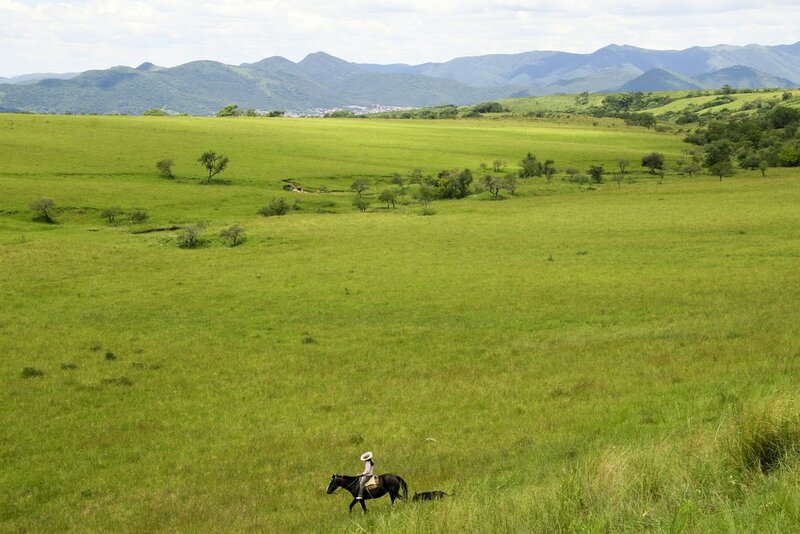 Tour the area by car and do some activities along the way, including hiking, biking and horse riding. Due to its remote location and relatively few European immigrants, the indigenous cultures and traditions of Salta and Jujuy have maintained a prominent influence in the local culture. The locals of the region are known for their eagerness to share their hospitality and traditions. 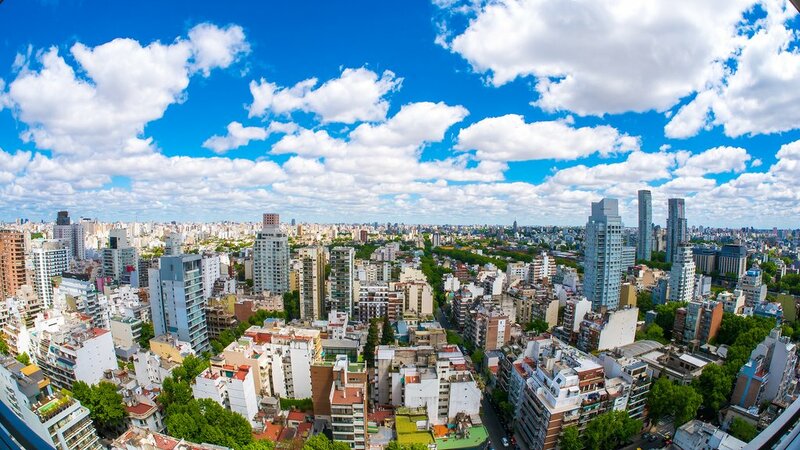 Whether you speak Spanish or not, they’re likely to strike up a conversation and tell you why the area they call home is the very best in all of Argentina. 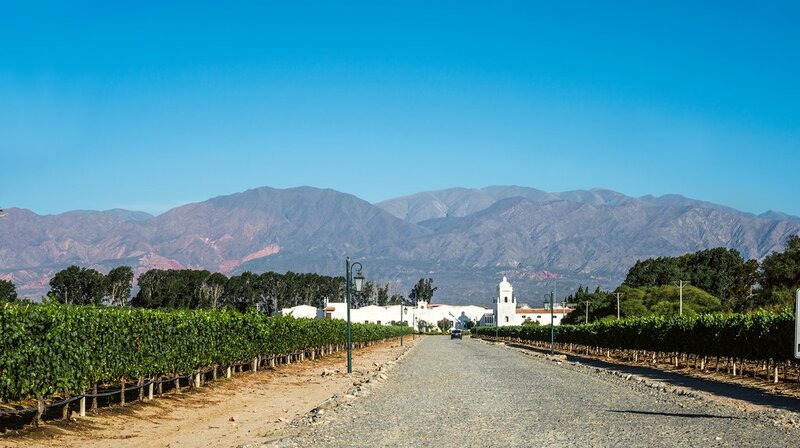 The area is also known for its excellent dry wines and perfectly prepared empanadas. Note that this itinerary passes through some high altitude country so take it easy when doing the activities mentioned below. After breakfast in Buenos Aires, transfer to the airport to board your flight to Salta, one of Argentina's most impressive Spanish colonial cities. Upon arrival, you'll be greeted at the airport and transferred to your hotel. Take the rest of the day to get settled in and enjoy the town. 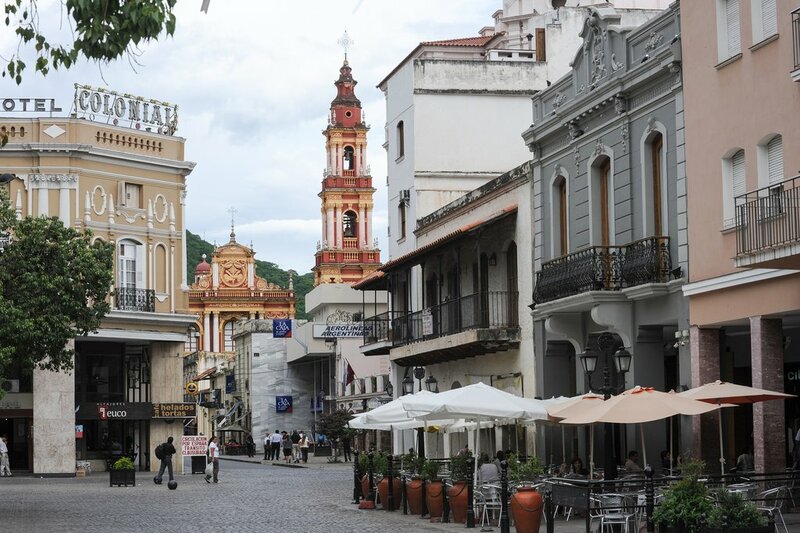 Easy to explore on foot, the city's compact colonial center is lined with gorgeous Neo-classical buildings, lively cafes, and bars teeming with a young and trendy crowd. In the afternoon, you can take the cable car up Cerro San Bernardo to enjoy the spectacular panoramic views of the city and beyond. 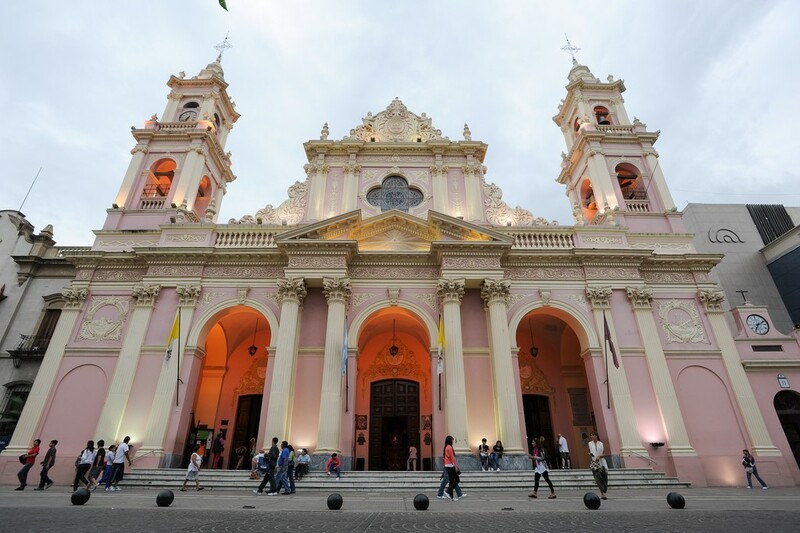 You can also visit the city’s pink Cathedral of Salta, consecrated in 1878, as well as the striking mauve and yellow Church of San Francisco. Other sites include the Baroque Town Hall building, and MAAM, the Museum of High Altitude Archaeology, which sheds light on important archaeological discoveries in the Andes. If time allows, stop at the Historical Museum of the North, which displays items on indigenous culture as well as pieces dating back from the colonial period. Not to be missed is a stroll around the craft market, where you can buy traditional products, from rugs to pottery. Get an early start and travel to Purmamarca by car (2 hours 45 minutes). Head into town to see the local craftsmen’s market and then venture out to hike El Cerro De Siete Colores (The Hill of Seven Colors) before settling into your accommodation for the night. 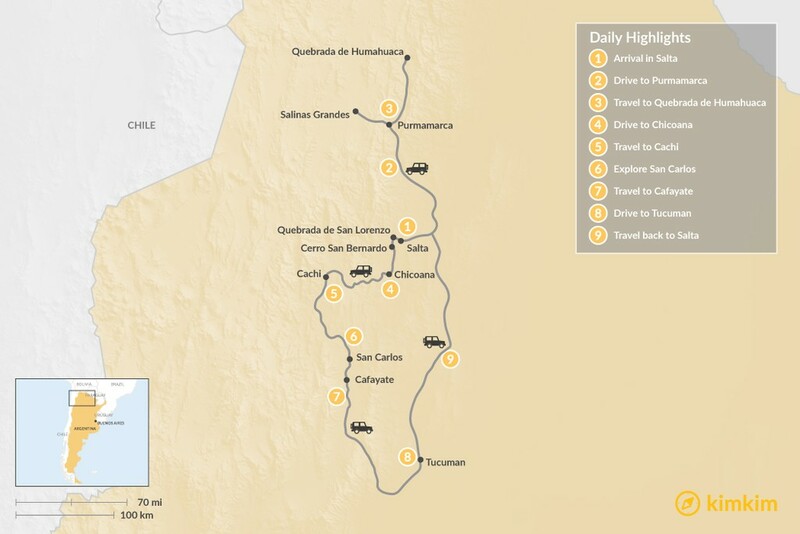 Use Day 3 to go mountain biking in Quebrada de Humahuaca (1-hour drive), or to explore the Salinas Grandes Salt Flats (2-hour drive). Pro-Tip: Altitude sickness is common for visitors in this area, take your hikes and bikes rides at an easier-than-usual pace. Drive back towards Salta and continue past the city another 45 mins south to Chicoana. Here you can spend the night at a traditional finca (ranch). You’ll learn about the modern family life of gauchos while exploring the roads and trails used by the gauchos on horseback. Sleep at the finca, or do an overnight horseback riding and camping excursion in the surrounding mountains. Whichever you choose, you’re sure to be treated to a traditional asada (steak) feast at least once during your stay! From Chicoana drive two hours west to Cachi. Use the day to explore the cobblestone streets lined with white adobe houses. If traveling between April and May, take a “Pepper Tour” to see the rows of vibrant red peppers being harvested for paprika. Use the next day to visit with a potter in San Carlos and learn about their craft, or hike and picnic through the Acsibi caves, or Quebrada de las Flechas for dramatic scenery truly unique to the area. The multicolored mountains and canyons of Cafayate lie 3 1/2 hours south of Cachi. However, the famous route 40 will do more than keep you entertained during your drive. Along the way seize the numerous opportunities to stretch your legs and take in the scenery. After arriving in the city, take a stroll and do some souvenir shopping on the square, or head straight to a winery for empanadas and Torrontes wine. The dry climate that has created such spectacular scenery is also ideal for growing some of the best and most unique wine in the country. Torrontes is a rare white wine cultivated in the Valles Calchaquíe and made in a dry style. 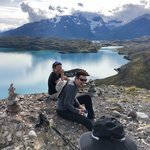 Use Day 8 to head south and tour the Quilmes Ruins in Tucuman, or opt for hiking/biking in Quebrada de las Conchas (Canyon of Shells), a national park along Route 68. 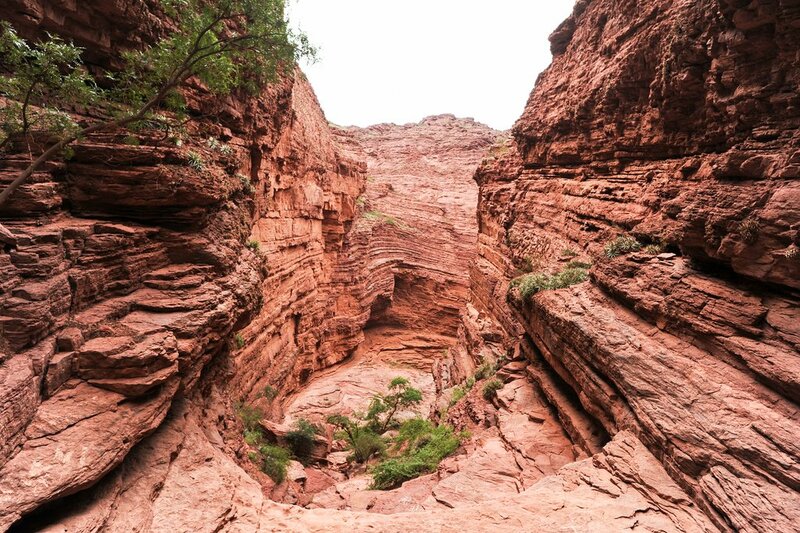 The Garganta Del Diablo (Devil’s Throat), The Amphitheater, and The Obelisk are just a few of the breathtaking canyons and rock formations to be seen along the way. 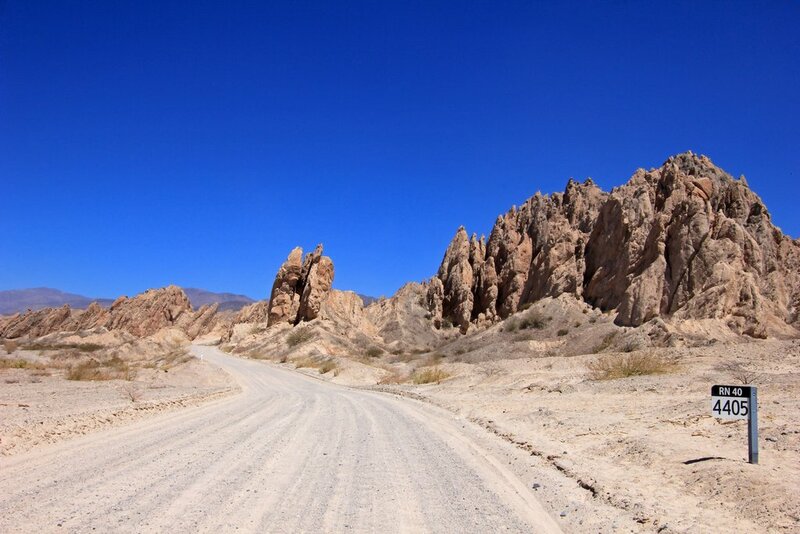 Heading North on Route 68, make your way back to Salta. Use your last day to check out the Archaeological Museum or the Artisanal Market for last minute poncho and maté souvenirs. Be sure to have one more empanada feast, and maybe catch a taxi up to Cerro San Bernardo to watch the sunset alongside the locals. After breakfast, bid farewell to the city of Salta and transfer to the airport for your flight to Buenos Aires. 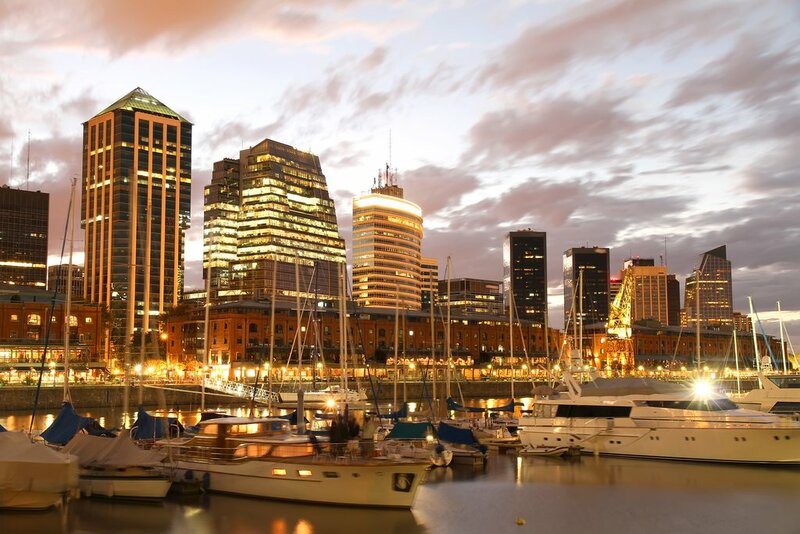 Upon arrival in Buenos Aires, transfer to the international terminal for your return flight home. 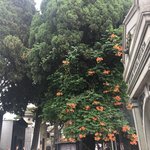 ¡Buen viaje!